Despite not scoring through the U.S. Women’s National Team’s first two 2015 Women’s World Cup matches, attacker Abby Wambach was not deterred. 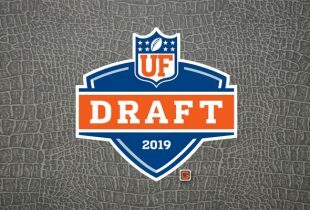 The former Florida Gators star came through in the clutch for the United States on Tuesday, scoring the only goal of the contest in a 1-0 victory over Nigeria that won Group D for the Americans and advanced them to the Round of 16. 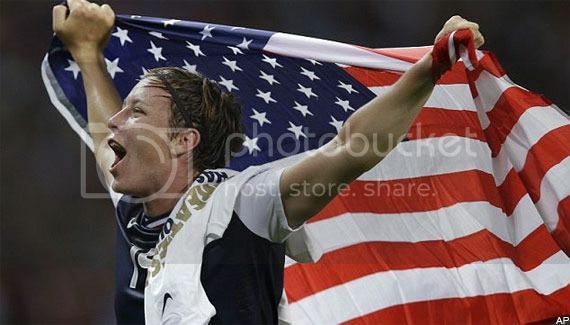 Wambach, who played a reserve role against Sweden on Saturday, started and served as captain for the U.S. on Tuesday. She had numerous chances to score with her head early in the contest but got fed up with the near misses and instead jumped in the air to corral a picture-perfect corner kick from Megan Rapinoe with her foot, booting it into the net moments before the half at 45’. The strike marked Wambach’s 183rd career international goal, 14 of which have come in Women’s World Cup play. 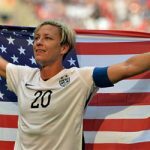 She is the all-time leading goal scorer in the world – male or female, active or inactive – and should only increase her total as the event continues this month. Tuesday’s victory gave the Americans seven points in group play, more than enough to win it and advance to the Round of 16 where they will face the third-place finisher in either Group B, E or F. The United States will next take the pitch on Monday at 8 p.m.